On a rotating basis, each Downtown Pittsburgh Ministerium church serves for one week at a time in addressing the needs of those who “walk-in” seeking assistance. The needs presented are many: emergency food, prescription medication, shelter, transportation to medical appointments or employment, aid in applying for all manner of governmentally supported social programs, eye glasses, etc. 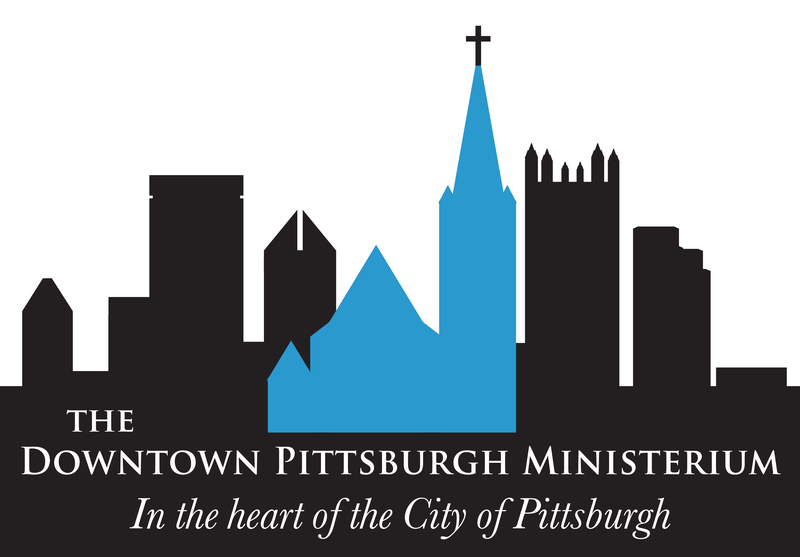 The Downtown Pittsburgh Ministerium is grateful to generous individuals and a small number of organizations for their support of this social ministry. Gifts to the Ministerium are shared equally with the five congregations which provide the “walk in” ministry.